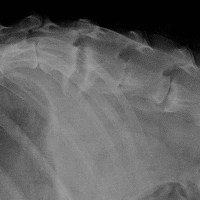 Alan Lipman, DVM, DACVR, discusses the radiographic interpretation of coxofemoral degenerative joint disease secondary to subluxations and hip dysplasia and other important considerations. Very informative! I'm just learning about radiography and this was very helpful!